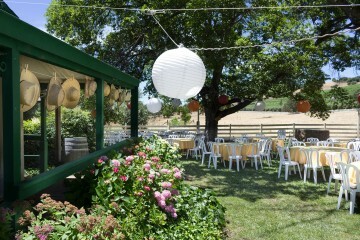 The grounds outside of the tasting room were festively decorated, with lanterns strung over chairs and tables. The view of the surrounding pastures and hillside was stunning. Clearly, a party was just around the corner. If only we had the time (and the invitation) to attend! Sadly, we were not wine club members and we had a full schedule ahead of us. At least we had a chance to visit for a tasting! 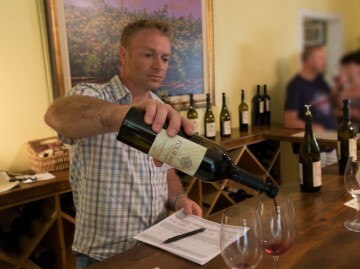 We entered the tasting room to find it abuzz with happy wine tasters. The winery’s owner, David Webster, was leading several groups of people through their tasting flights like a conductor leading an orchestra. With practiced ease, he maintained multiple simultaneous (and frequently hilarious) conversations while tracking everyone’s progression through the flight. And what a flight it was! A lot of great wine has been produced since our visit two years ago. Our mantra of “buy only one bottle per winery” was at risk as soon as we sipped the second wine. 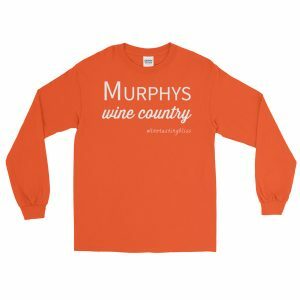 We started with their 2015 Chardonnay, full of mango and summer fun. We thought that our take-home list was set at this point. Then we tasted their 2013 Sangiovese. Oh my, this soft and lovely wine, with its restrained spice, was perfect for our summer BBQ season. Our purchasing list became even more crowded when we moved onto their 2013 Tempest. This blend of Syrah, Sangiovese, Petite Sirah, Zinfandel, Merlot and Barbera started with a floral nose and led our palate through a fun progression of fruit. Our list was getting out of hand already! The 2013 Merlot was a Merlot that even people who haven’t yet learned to love Merlot can enjoy. A great first impression, with a happy surprise of pepper toward the end. 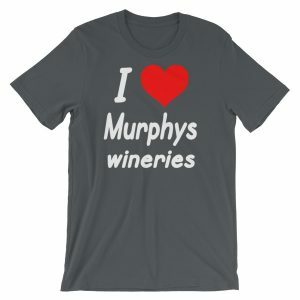 This wine needed to be on our list, if only to give us a Merlot that the whole family could love. The 2013 Petite Sirah was a party of fruit across the tongue, with blackberries and plums leading the way. 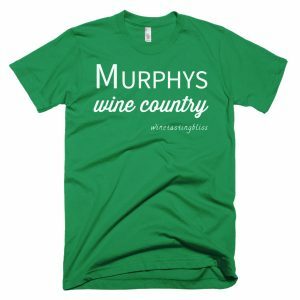 Yes, this wine also jumped onto our list. This is a good problem to have! We finished up our tasting with two club-only wines. Their 2014 Cabernet Franc showed a real deftness in handling a challenging varietal, with wonderful cherry notes and a smooth, long finish. Their 2013 Zinfandel showed that Zin actually can present a balanced experience, with lots of dark fruit and mild pepper. Possibly the best Zinfandel of the year. At this point, we had accumulated half a case of wine to take home. Our “one bottle” plan was out the window! 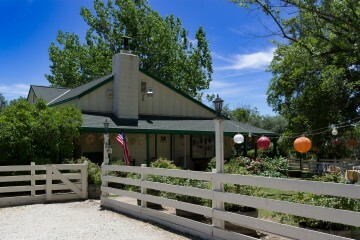 We paid for our wine, thanked David for another incredible tasting, and set off toward our next winery. Could we possibly reinstate our one bottle policy? Check back and find out. 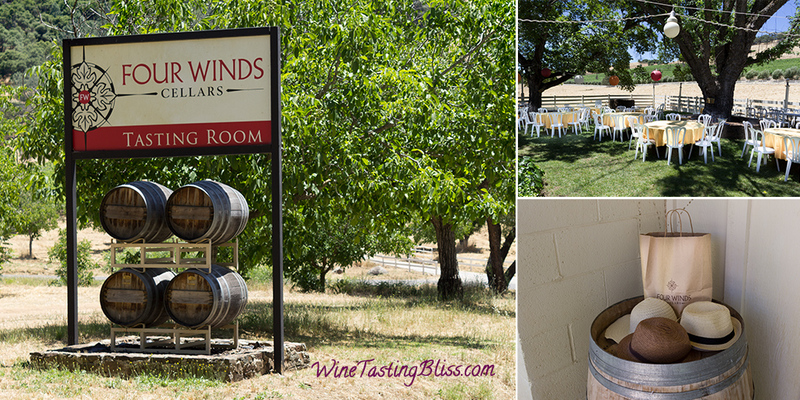 Have you visited Four Winds? Click to give'em a tweet of support!